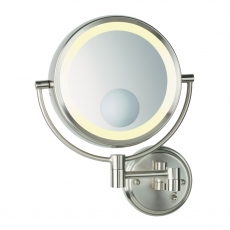 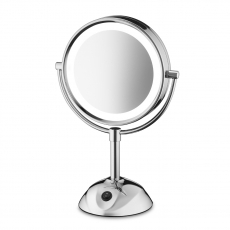 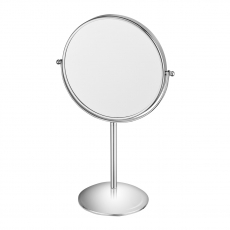 Beautiful, functional mirrors are a great reflection on your establishment. 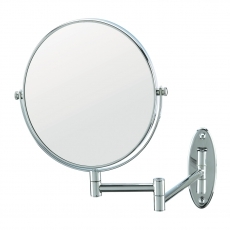 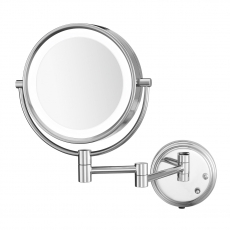 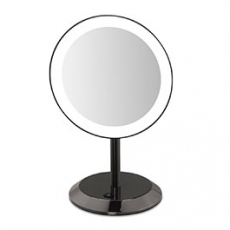 Conair Hospitality offers a distinctive selection from wall mount to vanity, in lighted and non-lighted models. 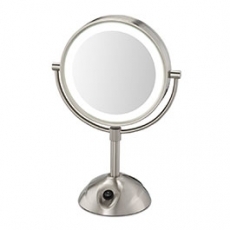 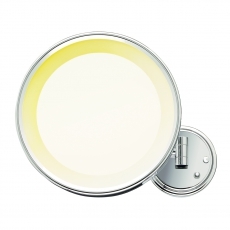 Your guests will see themselves in a whole new light!